5명의 새로운 학생들과 렉시스에서 첫 수업을 시작했어요. 네덜란드에서 온 김용수, 일본에서 온 타쿠마, 호주에서 온 윌리암, 그리고 프랑스에서 온 사라, 독일에서 온 엘리자베스! 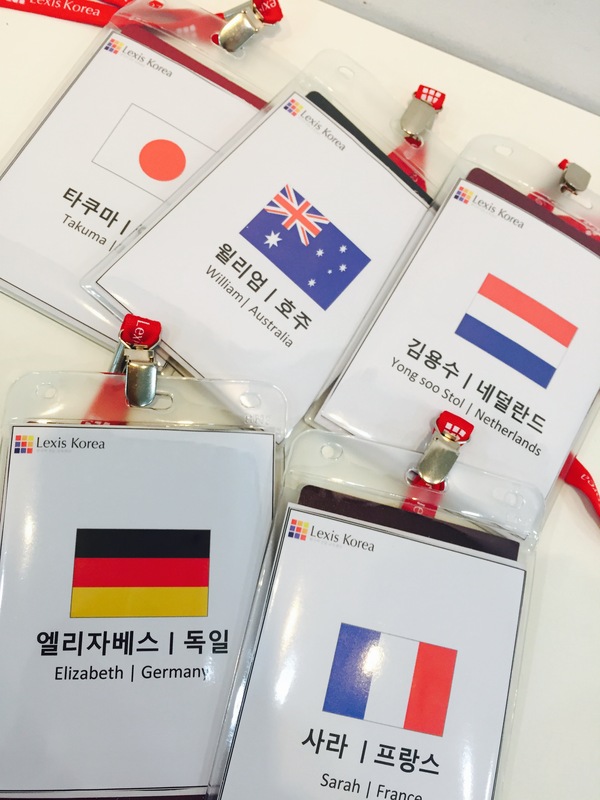 5 new students commence their studying at Lexis Korea from today. 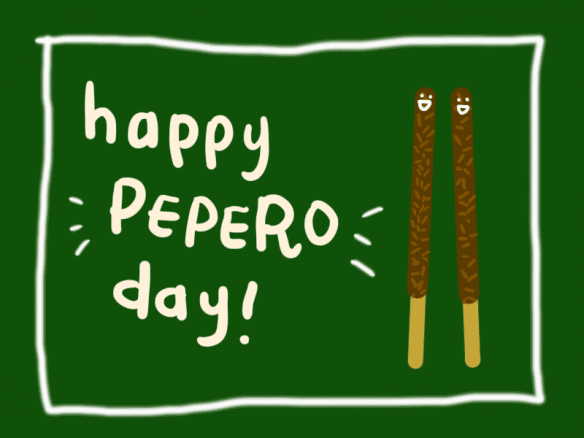 Yong Soo from Netherlands, Takuma from Japan, William Australia, Sarah from France and Elisabeth from Germany! 5 students are from 5 different countries! Please say ‘Hello/안녕하세요’ and big welcome to our new students. 렉시스 코리아, 렉시스 호주, 렉시스 일본 그리고 렉시스 주니어까지! 스튜던트 라운지에서 확인 하실 수 있어요! The Lexis 2015 Brochures are now available! 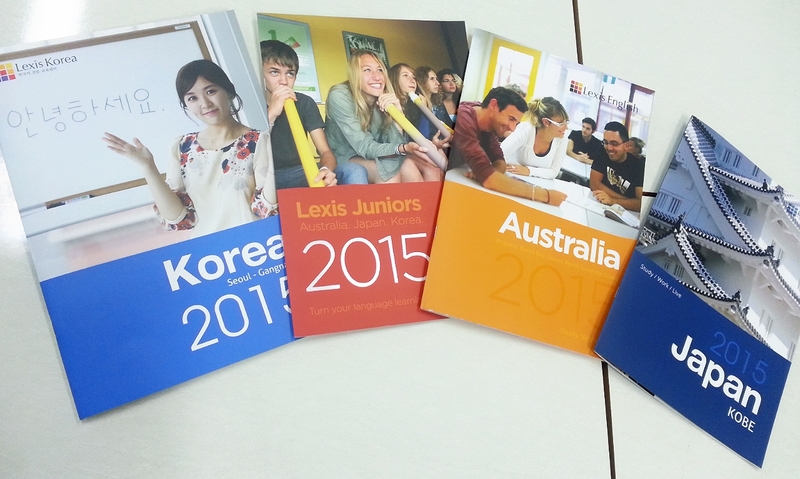 The Lexis Brochures of Korea, Australia,Japan and Junior! 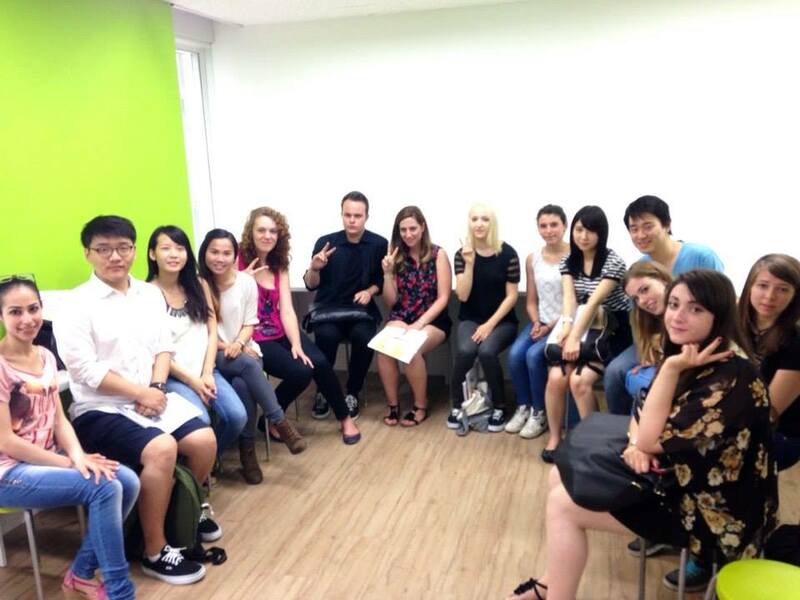 Hello to our new students here at Lexis Korea! This Monday new international students from Japan, Australia, Sweden, China, Italy, Netherlands, Romania, Germany, Czech Republic, Slovenia, France and Tunisia have joined us here at Lexis Korea! It is always pleasing to see new students eager to learn Korean. We hope you enjoy your time here in Korea while learning a lot about Korean culture and Korean language. Also the raining season(장마) has come here in Seoul! For around a week or two heavy rain is expected nearly everyday. Although it may seem very gloomy and depressing during this time, Koreans enjoy the rain by having green-onion pancake(or known as pajeon,파전) with raw-rice wine(also known as makgeolli,막걸리).Yummy! So just a heads up for those who plan to come to Korea during this season, prepare your umbrellas when you come. Aimee from Lexis Australia visits Lexis Korea! It’s always great to have visitors from the Lexis Australia team!